Take a boat trip to go whale spotting. Guests can hire sea kayaks to explore the surrounding coastline. Go seal spotting along the nearby coast. Skye is a great spot for puffin watching. 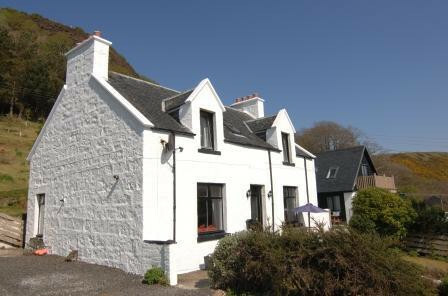 A great base for exploring the beauitful west coast of Skye. Skye is the ideal place to get back to basics and return to the wind and the wild.